YEARS OF JUNK REMOVED IN MINUTES. REQUEST A FREE PRICE QUOTE TODAY! 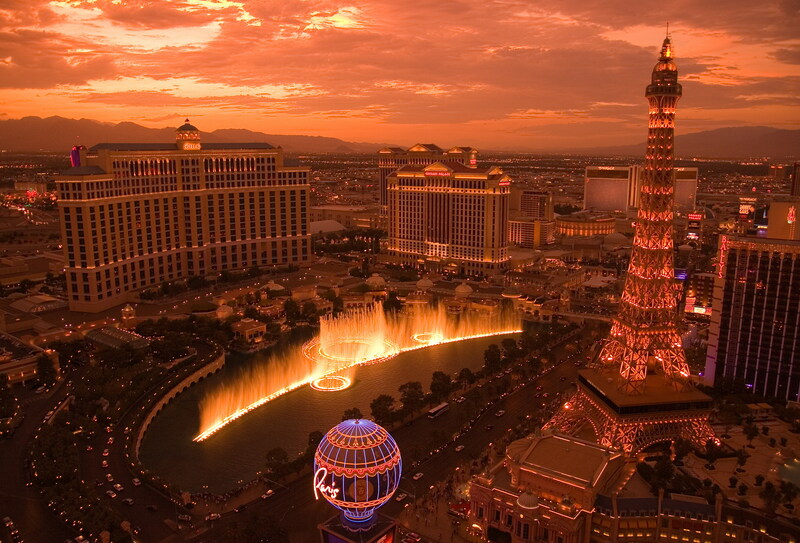 REMOVING JUNK IN LAS VEGAS, HENDERSON, ANTHEM, NORTH LAS VEGAS & SUMMERLIN . 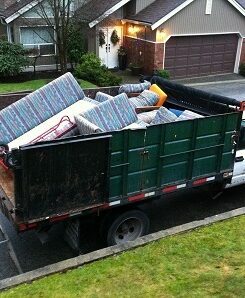 Simply give us a call and tell us what junk or trash need removed. We give a ballpark estimate over the phone before scheduling an appointment. As long as the ballpark estimate seems fair we schedule a time to come out give a free no obligation quote with an option for same day junk removal. Once we agree on a price we can immediately take action and remove all the junk from your home basement, attic, or garage. As the top junk removal company in Las Vegas, Junk Removal Las Vegas NV will remove unwanted trash, appliances and furniture from basements attics and jam packed garages. 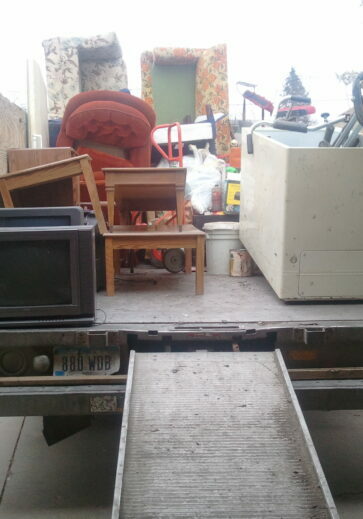 Call Today for your fast fair junk removal price quote. Below are a few services we preform daily. Our company began in the wake of the economic downturn of 2008. 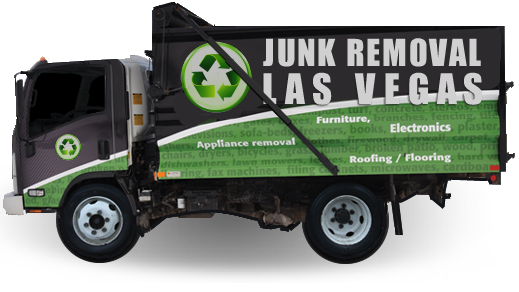 Junk Removal Las Vegas NV realized the need for responsible junk removal when cleaning out all the foreclosed and abandon properties in the Las Vegas valley. We saw the landfills piling up and are making a difference by recycling or donating unwanted and abandon junk. Our two founding principals are "The Golden Rule" ( Do unto others...) and honest timely communication. Our customers come first & continue to be our biggest fans.